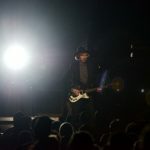 The last time Beck played in Milwaukee Bill Clinton was in the White House and the Teletubbies had just made their television debut. 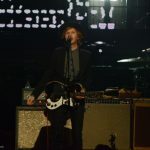 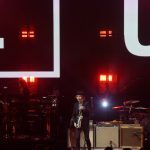 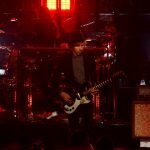 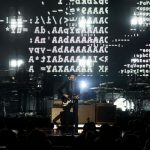 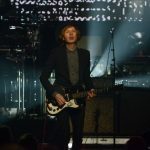 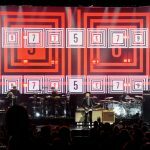 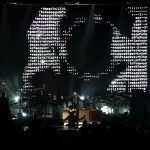 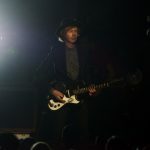 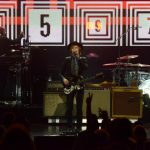 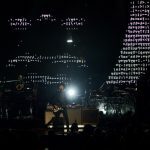 The reason for this drought is anybody’s guess, but all was forgiven the moment Beck hit the stage. 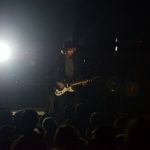 Mr. Hansen cruised through a near-perfect set, while citizens of the Cream City killed him with kindness. 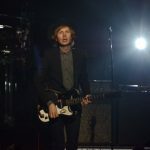 Genuinely surprised by his reception, he repeated many times how he felt the love and wanted to give it back. 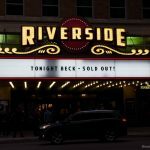 Laying down at the edge of the stage he felt compelled to offer back massages and hot oil baths – he really really wanted to pamper this Riverside Theater audience. 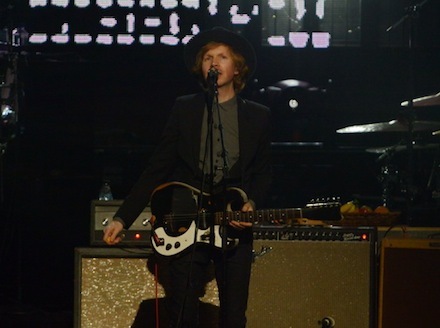 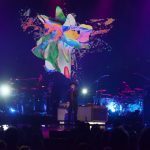 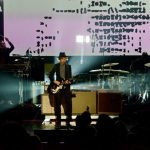 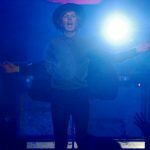 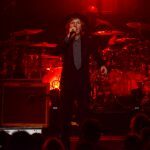 If his words stand true, Milwaukee should be seeing Beck again soon and hopefully before the year of the cicada.